Product prices and availability are accurate as of 2019-04-22 20:30:16 UTC and are subject to change. Any price and availability information displayed on http://www.amazon.com/ at the time of purchase will apply to the purchase of this product. 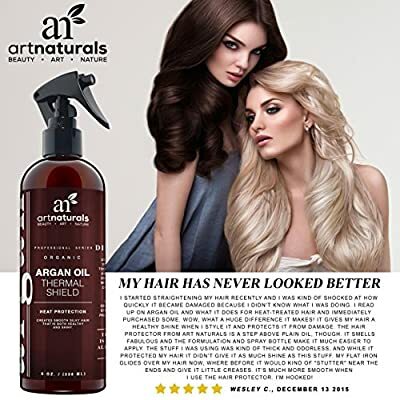 Art Naturals' Thermal Shield Leave-In Conditioner protects and reconditions hair that's been blow dried, flat ironed and curled. Natural herbal extracts re-moisturize and rehydrate, then protect against more heat. Protects against sun and humidity damages-perfect before outdoor activities. Natural detangler for thick and unwieldy hair. 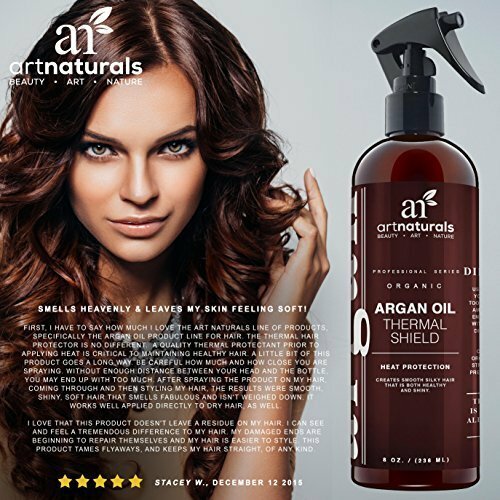 All ingredients meet Art Naturals' 100 percent natural standards. Paraben free and cruelty free!